Native mobile applications typically offer similar services as those available through a company’s website, but with a better user experience. React Native aims to bring the best of both worlds together. React Native moves beyond the "write once, run anywhere" approach and fosters a "learn once, write anywhere" approach which is more suitable to leverage the specific features of each kind of device. Choosing the right model to develop a React Native app is key for its success. Available options are: local development, outsourcing, and nearshoring/offshoring. Native mobile applications typically offer similar services as those available through a company’s website, but with a better user experience because they blend well with the device’s environment and are able to use features specific to the device’s operating system. However, web applications are usually easier, faster and less expensive to develop than native applications. Web applications, therefore, appeal to developers, while native applications appeal to users. React Native aims to bring the best of both worlds into one technology that can be used in web and native applications alike. Is a React Mobile App Worth Building? React Native mobile app development also has other advantages. 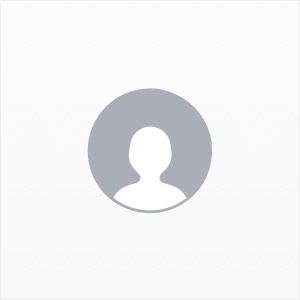 Since React Native can access the device’s camera, contacts, and geolocation, it is suitable for creating communication and social networks apps. The most popular React Native mobile applications created for this purpose are Facebook, Instagram and Skype. This technology is also used to build eCommerce apps with popular examples such as Walmart, Uber Eats, Yeti Smart Home and Sound Cloud Pulse. Released by Facebook in 2013, React aims to make the development of web applications with dynamic user interfaces a breeze. One of its most popular features is its component-based architecture, which allows multiple developers to work on different sections and pages without having to worry about breaking each other’s work. React is therefore deemed highly predictable, meaning features can be added with sufficient confidence that they won’t break the app, and easily scalable, meaning the size of the application and development team can be adjusted without hassle. However, these benefits were limited to browser-based web applications and did not extend to native mobile apps. 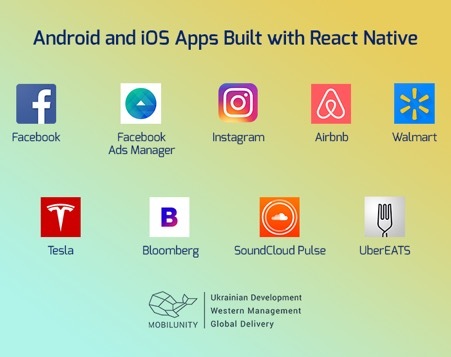 In September 2015, Facebook released React Native for Android to power applications for Android mobile phones, tablets, and other smart devices. In April 2016, Microsoft and Facebook announced the release of React Native for the Universal Windows Platform, which enabled React to be used in developing applications for devices powered by Windows 10, such as computers, mobile phones, smart devices, and even Xbox gaming consoles. With this release, React Native became truly cross-platform, enabling the development of native applications across different operating systems, and it became the fastest growing open-source project of 2015. Although a write once, run anywhere approach may seem attractive as it minimizes development efforts and corresponding costs, it is deemed impractical in today’s technological landscape. Different devices and operating systems offer unique features and design languages to mark their brand and differentiate themselves from the competition, so applications must adapt to those differences and use those unique features to maximize user experience. In such environments, a learn once, write anywhere approach, which is best exemplified by React Native, would be most suitable. Developers skilled in React Native can develop applications for different platforms, thereby eliminating the need for additional developers for different operating systems. React Native can, therefore, result in huge savings in development costs. This framework is almost universal and has a lot of advantages. It is suitable for creating solutions for various business spheres, including communication, social media, entertainment and eCommerce. Nowadays, a mobile application is necessary for almost any business to promote itself in the digital world. 68% of companies have already integrated a development and usage of mobile applications to their marketing strategy, as it is reported by Salesforce. From this point of view, it would be reasonable to talk about the cost of such work. For example, the development of a small MVP on one platform will cost no less than $21,000 in the USA according to Hakernoon. Although the cost of an app development depends on the platform, functionality and its features, this is the minimum price, which will most likely increase depending on the time it will take to develop it. However, there are several ways to save on developing a mobile application without losing quality and time. We will consider some possible variants that are usually applied by startups and small businesses who have limited budget but great ideas. First, you can develop a React Native mobile application in your own country or city. This is not always the best option though (especially for startups and small businesses). 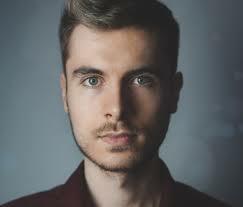 Hiring reputable companies you will have to pay much for full-cycle development and looking for a small company, which has few projects developed only, is risky. Still, if one wants to save on app development, usually, they could give a go at small local companies that are eager to get new valuable expertise rather than to earn much. In some cases, small shops might also be willing to develop an app for free of at 50% rate, provided they get something in exchange. For example, such development companies may ask to use the project and refer to an app for their marketing or PR purposes or may wish to become a partner in a business. Thus, it is important to take all the details of an agreement into account to reduce the chance of losing the whole business. The price for development of such apps varies also much and depends on the tendencies on your local market. For example, the price for development of an app in the USA may vary from $21,000 to $1,000,000, in India - $3,000 - $70,000, in Eastern Europe - $5,000 - $100,000. The second solution is to transfer all responsibilities for developing an application to outsourcing companies from countries that have lower rates, but have good potential and enough in-house React Native developers. People consider Ukraine, Russia, European countries (Poland, Estonia, Latvia) to be among such countries. Still, this process has some challenges. Although an outsourcing company provides full-cycle mobile development services, the development process can be time-consuming due to time difference, local and cultural constraints, distant communication, etc. The cost of a React Native mobile application development with the help of outsourcing is affordable if a client chooses outsourcing providers from counties that have lower rates than their local market. Thus, if a client from the USA or Germany considers outsourcing, it is cost-effective to find a vendor in the countries with much lower cost for app development such as Ukraine or Poland (Eastern Europe), India, Russia etc. 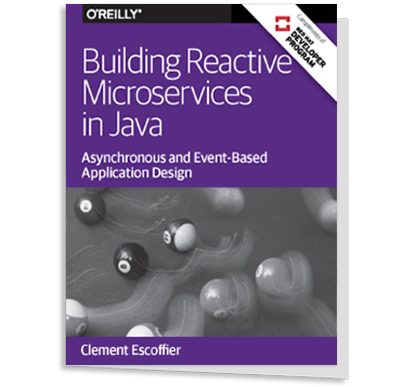 The third solution is to hire React developer for the development of your mobile application at an offshoring/outsourcing company and pay them an all-inclusive monthly wage which depends on the country a programmer lives and works in and not on the functionality of your application. Such services are also called outstaffing services as companies not only help find developers with the required set of skills or offer their in-house developers for hire, but they also offer all-inclusive staffing services (search, interviewing, hiring, retention etc) at fixed monthly rates. According to PayScale, a mobile programmer earns near $6,000 per month in the USA. At the same time, the development of a mobile app can take from one to several months. A developer from the UK receives approximately $4,800 per month. 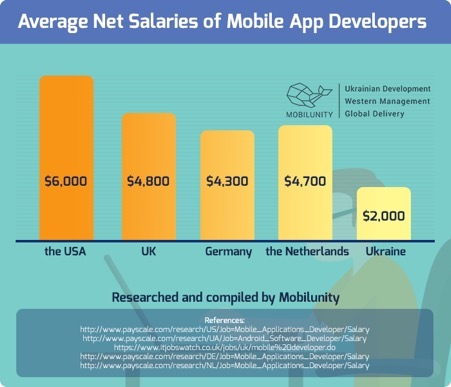 For comparison, a Ukrainian developer will ask for his work near $2,100 per month according to the Payscale. This suggests that development offshoring services are a rather beneficial solution, first of all from the financial point of view, for businesses that want to build a mobile application. This solution also has some downsides, though. This business model is not very popular yet and not all businesses agree to change development outsourcing to development offshoring/nearshoring. There are communication, location, and cultural differences that may hinder a project’s successful completion. Still, if you sign an agreement with a company you should list all the concerns and ask them to be ready to replace any programmers at any time. There exist a lot of options to develop a mobile application with the help of React Native and it is up to every business to choose the best and most suitable one. Although many people strive to find ways to save money, finding the most cost-effective solutions is not always easy. You can easily hire a local company, outsourcing firm, or hire React Native developers in other countries, but when making your decision, it is very important to carefully analyze all the offers, markets, and locations in order to ensure the success of your project. Kateryna Boiko works as Business Unit Director at Mobilunity, which is a Ukrainian provider of remote development teams. She has over 6 years of experience in IT industry and has managed more than 400 development and design projects of the clients. Being one of the key people at Mobilunity and having worked with clients from more than 20 countries, Kateryna understands not only business needs of the clients, but also their cultural and local expectations. Her main goal is to help clients’ businesses grow naturally with the help of offshore development services and get the services they are looking for. Kateryna is goal-oriented team player, very passionate about technologies, likes travelling, researching, and experimenting in sales and marketing. Not sure how we could help. Please contact us at editors@infoq.com for further details.